High-speed 4 Port USB to RS-232, RS422, RS485 Serial Adapter with 128 byte FIFO memory chip. Use with newer computers where serial ports no longer exist. Through an available USB port experience speed settings of up 500.000BPS in communication. Features Auto Setup for Windows, Linux, and Mac systems. Incorporates 128 byte FIFO memory to allow High-Speed performance. COM port number assigned can be changed to any COM port number required. Full RS-232 modem control signals and hardware/software flow control. The USBG-4COM-Pro 4 Port USB to RS-232/422/485 serial adapter with Auto Setup for Windows, Linux, and Mac, allows further use of existing DB-9 pin serial devices on your computer system, even where the computer doesn’t offer serial ports. 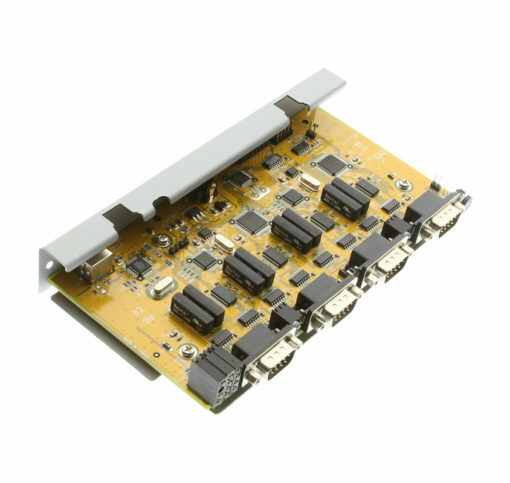 The USGB-4COM-PRO is extremely flexible in use of offered serial communication standards. 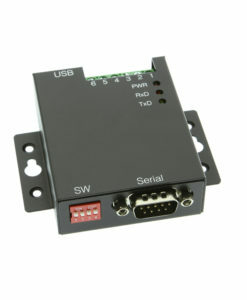 The 4 Port USB Serial Adapter has 128 byte FIFO memory chip and allows high-speed communication. If your system is heavily loaded, this adapter’s unique features will reduce the system load. The serial port also allows unusual speed settings like 500.000bps. 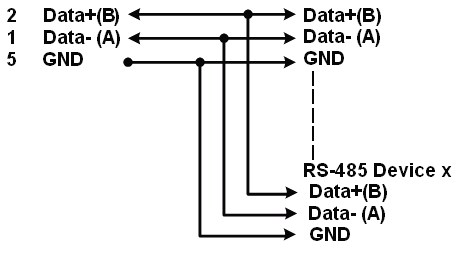 The 4 Port USB to RS-232/422/485 Auto Setup Adapter has certain accessories that work with it. These accessories are what you can order if needed.